Psychedelia always has been one of many strains running through the long and fruitful career of the great Neil Young. Remember those otherworldly acoustic idylls like “Expecting to Fly,” or better yet, the long, languid guitar jams in songs such as “Mr. Soul,” “Cortez the Killer” and “Down by the River.” So when the 67-year-old musical giant entitles his 35th studio album Psychedelic Pill and announces that the music will cover two CDs or three vinyl album sides—recorded with the mighty Crazy Horse, no less!—well, there’s reason aplenty for high expectations, if you’ll pardon the pun. In fact, after nearly a decade apart, this is Young’s second release backed by rhythm guitarist Frank “Pancho” Sampedro, bassist Billy Talbot and drummer Ralph Molina this year, following their jaunt through the antique folk songbook on Americana. 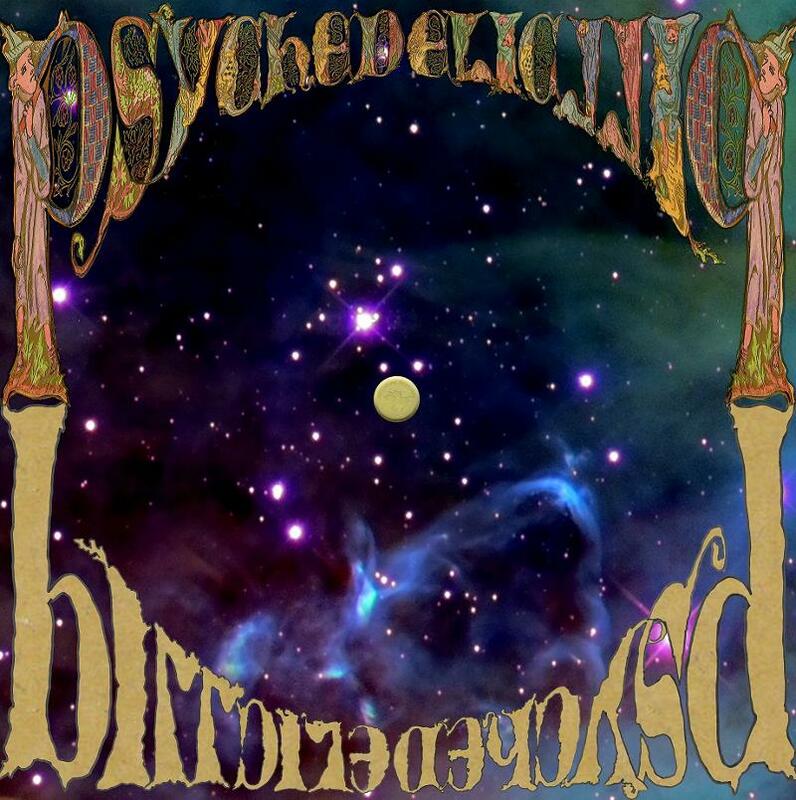 But where that disc injected unexpected joy into dusty standards via the interaction of these supernaturally simpatico musicians, Psychedelic Pill is like an unfocused, unedited jam session, if not an inferior retread of classic Crazy Horse rockers like those mentioned earlier. Despite the long wait for this reunion, that reliable spark just isn’t there. The last Young and Crazy Horse collaboration prior to 2012, Greendale, not only rocked harder, it was a lot more fun. The eight-song set opens with the nearly half-hour “Driftin’ Back” and includes two other almost 17-minute epics in “Walk Like A Giant” and “Ramada Inn.” These three tunes and the title track are the real focus, with the other, more country-hoedown tracks (“Twisted Road,” “Born in Ontario”) pretty much tossed in as extras. But long-winded flatulence on the key tracks and an untidy musical sprawl overall aren’t the big problems. Young and Crazy Horse have done epic before, often with great results, and they’ve done sprawling and messy well, too, at times. Here, the flaw is a lack of both musical and lyrical ambition. The central melodies just aren’t strong enough to justify the extended guitar blow-outs. Nor are those solos especially musical or memorable—and that’s saying something for an artist who could build a killer 10-minute six-string storm out of just a few notes. Even worse are the lyrics. The aptly named “Driftin’ Back” seems to have been free-associated at the mike, with Young sputtering random, inscrutable lines such as “Gonna get a hip-hop haircut,” “Used to like Picasso” and “When you hear my song you only get 5 percent; you used to get it all,” a dig at one of his favorite scourges of modern technology, the MP3. But higher fidelity wouldn’t have enhanced these listless melodies or other toss-offs such as the title track (“Party girl’s got her shiny dress on… She’s lookin’ for a good time”) and “Walk Like a Giant,” yet another of Neil’s epitaphs for the faded dream of ’60s tree-hugging utopianism. How, you might ask, could this critic applaud Young and Crazy Horse grooving on “Oh Susannah” and “She’ll Be Coming ’Round the Mountain” on Americana and be so disappointed with this album? Well, part of it, as noted earlier, is expectation: As a rabid fan both of Young and psychedelic rock, I expect a lot from Crazy Horse stampeding through this terrain. But as even the most diehard Neil fan will tell you, the man is not infallible (Landing on Water or This Note’s for You, anyone?). And Psychedelic Pill is one of his most lackluster duds.